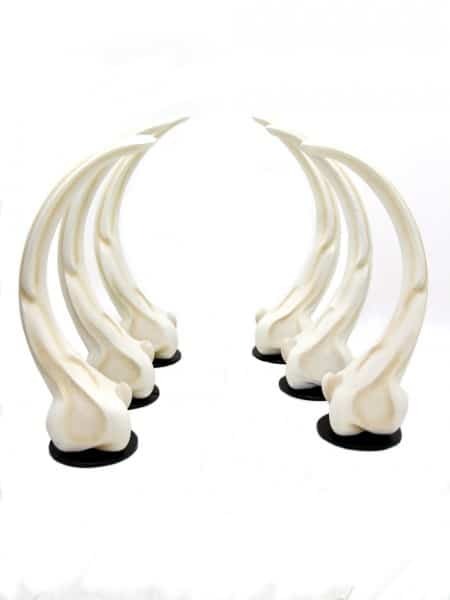 Animal Rib Cage Entranceway Prop to hire. This prop is fully 3D and freestanding. It consists of 6 sculpted & shaded bones. 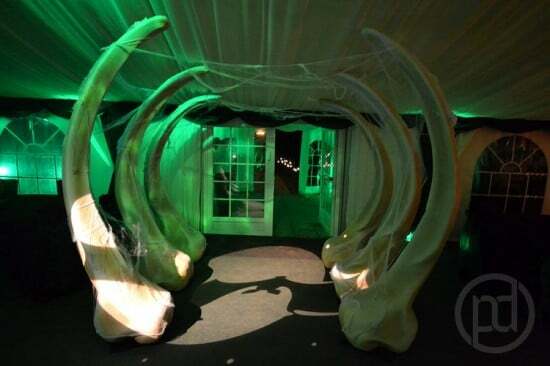 and would be a perfect entranceway for any African or Jungle themed event or party. Please note that the event images below may show the previous verison of our Animal Rib Cage Entranceway. Our new version (pictured here) is very simiilar. 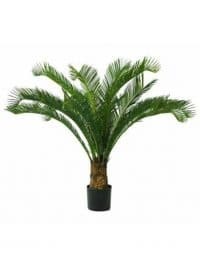 Cycas Palm Plant to hire. 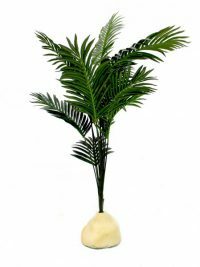 Originating from Asia, the Pacific, Africa and Australia, this species of palm has realistic leaves and is perfect for general foliage theming. Wooden Tribal Table for hire. 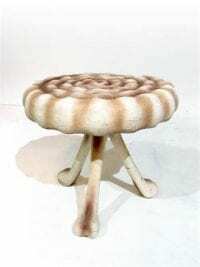 This is a lovely natural wood table that will look fantastic in so many different themes, including Africa or Asia. Why not check out some of our other props & furniture below that we know will look great alongside this prop? Please note that the rental price quoted is for one Wooden Tribal Table only and that the other items pictured opposite are for inspiration only and are available to hire separately. 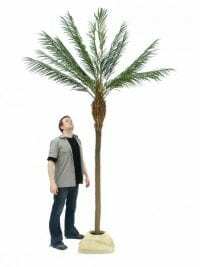 10ft Pheonix Palm Tree to hire. 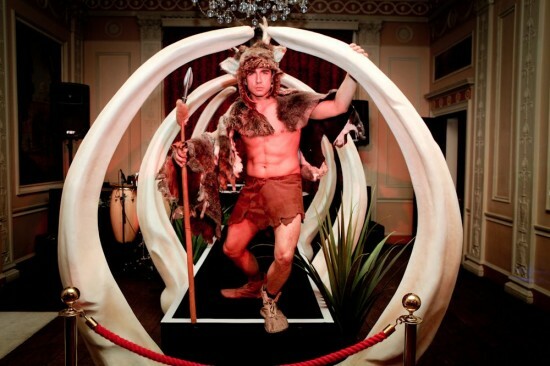 Perfect for any number of themed events, this freestanding palm tree will provide excellent event decor & theming. Kentia Palm Tree prop to hire. Originating from Australia, this species of palm has realistic and beautiful arching, dark green leaves and is perfect for general foliage theming. This Kentia Palm comes complete with removable sandy base. 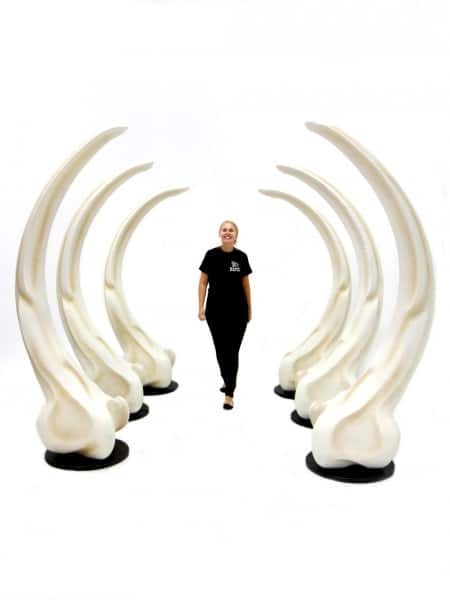 Perfect breakout area furniture for any prehistoric, jungle or dinosaur themed event party. Comes with flat acrylic top (not shown) to allow you to rest your drinks securely! 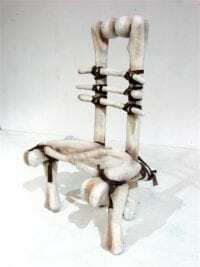 Available to hire with our Bone Chairs. 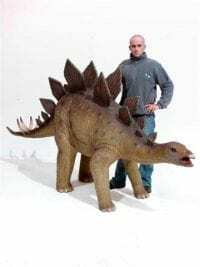 Life-size 3D Stegosaurus Dinosaur Prop to hire. 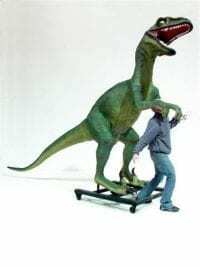 This prehistoric Stegosaurs Prop is freestanding and stands nearly 3m tall! Perfect for any Stone Age, Dinosaur or Prehistoric event. 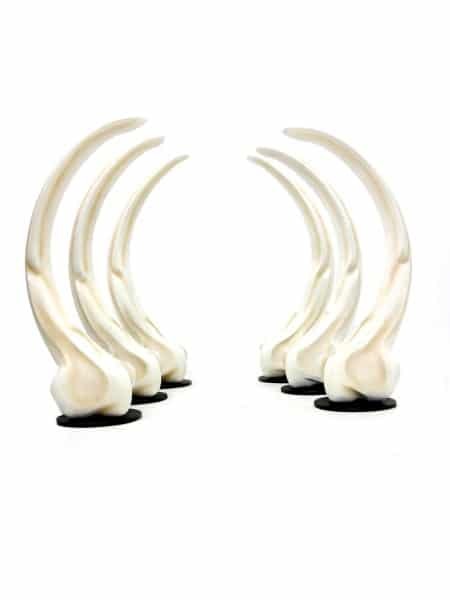 Bone Chair Furniture Prop to hire. 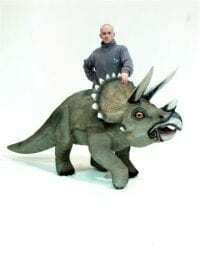 This chair has been made to look as if constructed from prehistoric bones making this perfect furniture hire for any dinosaur, Jungle or even Halloween themed party event! Also available is a matching Fossil Table. 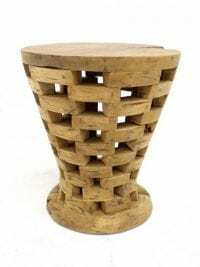 Wooden Tribal Stool for hire. 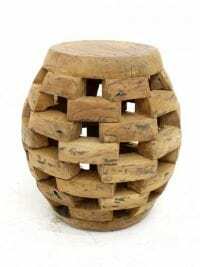 This is a lovely natural wood stool that will look fantastic in so many different themes, including Africa or Asia.